Today morning a picnic party from Islampur had gone to Dudhia for new year celebrations. They anyhow reached Dudhia and had a lovely time. 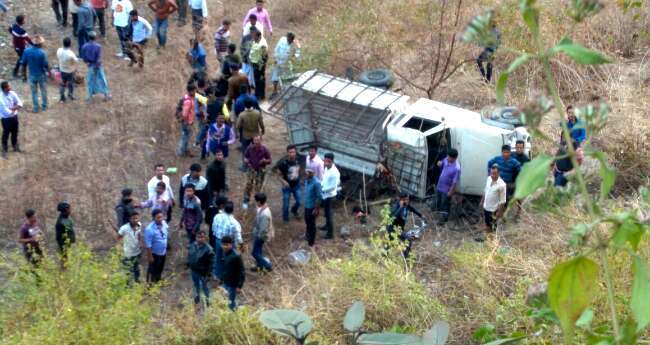 While returning in evening, in their back open pickup the driver couldn't get control on the steep turning and slipped down the cliff some 100 meters. 2 people have been confirmed dead. But sources say 5 dead and 15 injured badly, many serious. All have been admitted to nearby hospital. Since the incident happened just a while ago if anyone knows someone in Islampur please inform then. Their house people may be worried as they have not returned yet.